At noon, the Lone Ranger would come out on the loading dock and talk to the kids, barefoot and in their bathing suits, "giving them a message about how to live a good life. He would talk to us and tell us to be nice to people, be respectful of elders, and obey our mothers and fathers." In light of the fact that the new Lone Ranger movie is opening in the U.S. today, I thought I’d write this post about the Lone Ranger in the 1930s, and what he meant to children in Santa Barbara back then. My father told me about these events this past January when we drove past what used to be the Langendorf Bakery. In the summers of the 1930s, the Lone Ranger would make appearances at the Langendorf Bakery in downtown Santa Barbara at 226 W. Mason St. every Thursday at noon. In 1936, my father was a little boy living in Miner’s Oaks, near Ojai, CA. He had taken the bus from Miner’s Oaks to Santa Barbara to spend the summer with his grandmother, whose home was a quarter-mile from Cabrillo Beach and a quarter-mile from Langendorf Bakery. That summer was his Summer of the Lone Ranger. 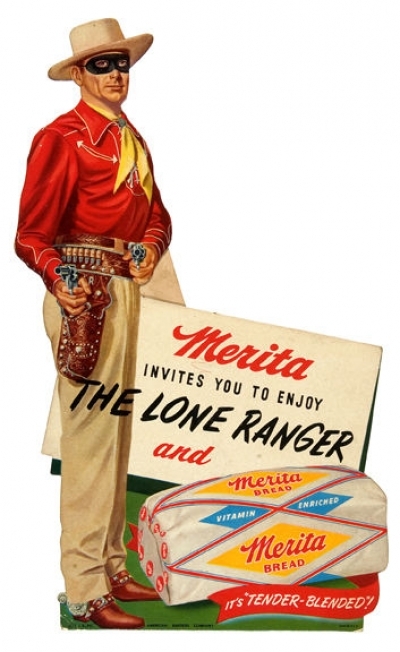 The Hostess Brands Merita Breads Company sponsored those bakery visits, and every child present would receive a cherished silver bullet or some other prize from the masked ex-Texas Ranger. 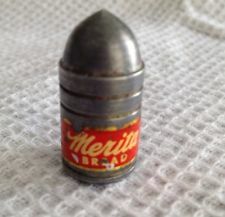 Below is a photo of a vintage silver bullet pencil sharpener giveaway promo. 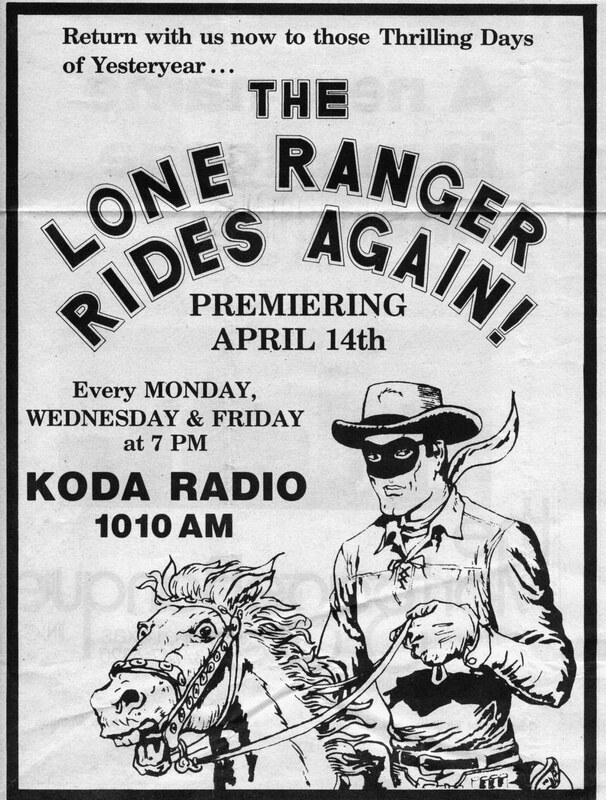 This was back in the day before the Lone Ranger began appearing on film, so his image is a bit different from today’s version. The theme music was primarily taken from the “March of the Swiss Soldiers” finale of Gioachino Rossini’s William Tell Overture, now eternally associated with the series. In the 1930s, heroes were heroes. Wonderful, Ann. Thanks so much for this post.